We are passionate about the timelessness of antiquity, and its assimilation into the everyday. We derive immense satisfaction in unearthing the hidden treasures, restoring and sharing them. And so we are legacy-bearears, guardians of history. Mahendra Doshi’s, purveyors of fine antiques, period furniture, quality reproductions, and collectibles, was established in 1974, in Mumbai. The journey begins with Mahendra Doshi, the man, who, alongside the family construction business gave his heart and soul to follow his instinct. He travelled the length and breadth of the country, collecting furniture & objets d’art with astuteness. He saw each piece might be refurbished and transformed. He channeled this talent into the selective retail of restored antiques, period furniture, crafted-to-order reproductions. Each piece he bought came with a story to be passed on to the new owner. A tradition which we endeavor to continue. 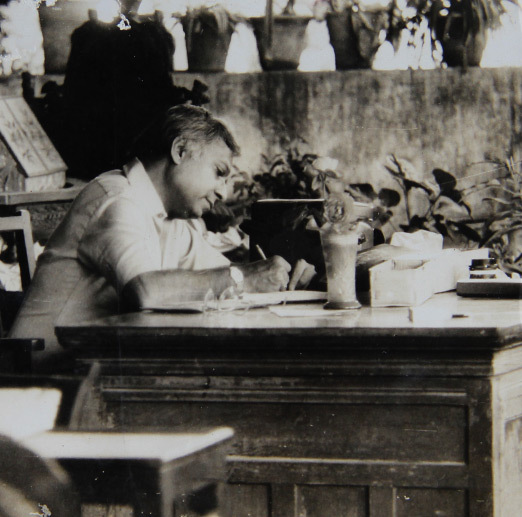 Mahendra Doshi’s legacy is carried forward by a trained, knowledgeable, and enterprising core team, his family, Anand Gandhi, Chiki Doshi and Asim Doshi who are as driven as he was. It is a strong inheritance. From him they have acquired the ability to extract quality. Eyes honed over decades pick out details as they see each piece restored to its former glory. 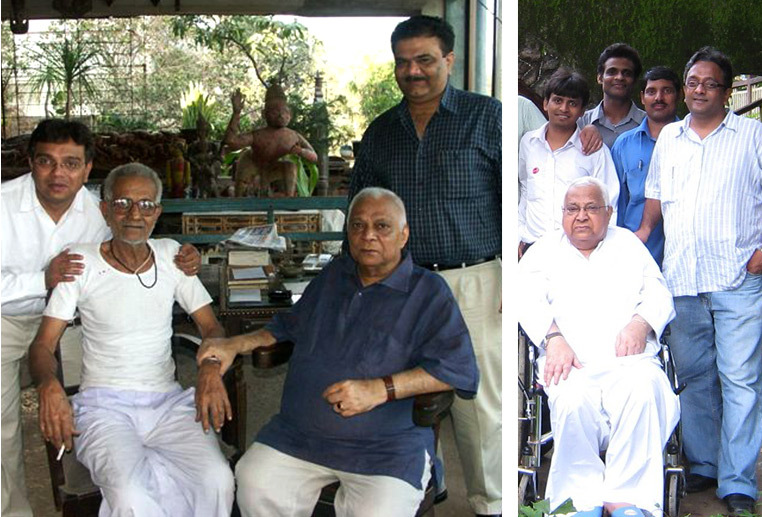 They are helped by three generations of artisans who have been nurtured by Mahendra Doshi himself. There is a deep understanding of space, and the dexterity to visualize how the remnants of the past fit seamlessly into the living present. 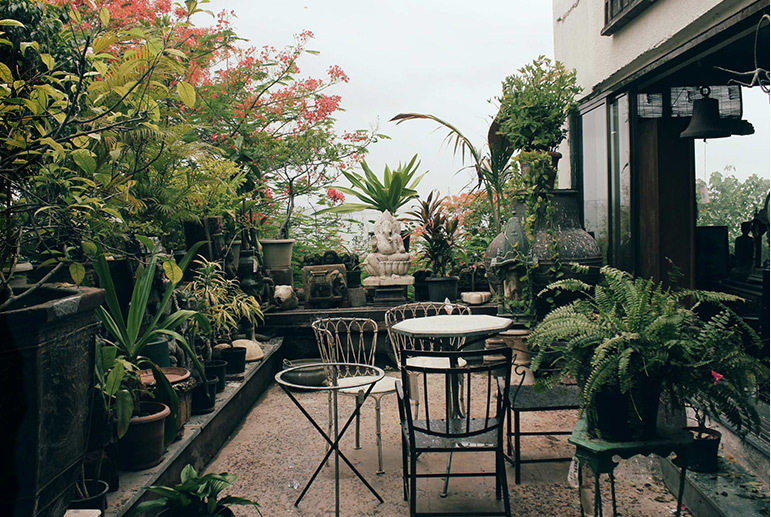 Rooted in India, Mahendra Doshi’s has an outlook and aesthetic that now extends to the global. Elements are handpicked from across the country for their enduring traits and adaptability. Their portfolio continues to expand to accommodate an increasingly perceptive clientele, marrying style with substance. Their reputation: established, trustworthy, impeccable. Today, the showrooms and warehouses at Walkeshwar and Wadala house India’s largest curated collection of antiques, furniture and collectibles; finished pieces, ready to occupy pride of place in any discerning home around the world. 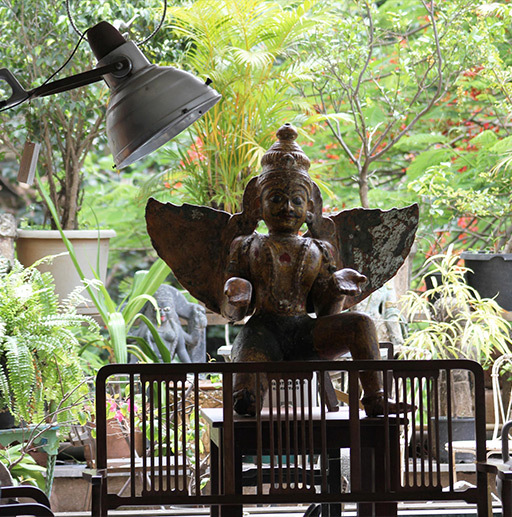 Mahendra Doshi can also ship furniture and their collectibles to any part of the world. Every article makes for heady conversation, because it has an unusual, intriguing story. Each piece captures a vignette in history which remains relevant to this day.